Exercise is one of the most effective ways to improve your mental health. Exercise can keep conditions such as depression, ADHD, and anxiety at bay. Moving around and staying active is a great way to combat stress, keep you happy, and improve your memory. You’ll be so exhausted from the fun that you’ll sleep better too! 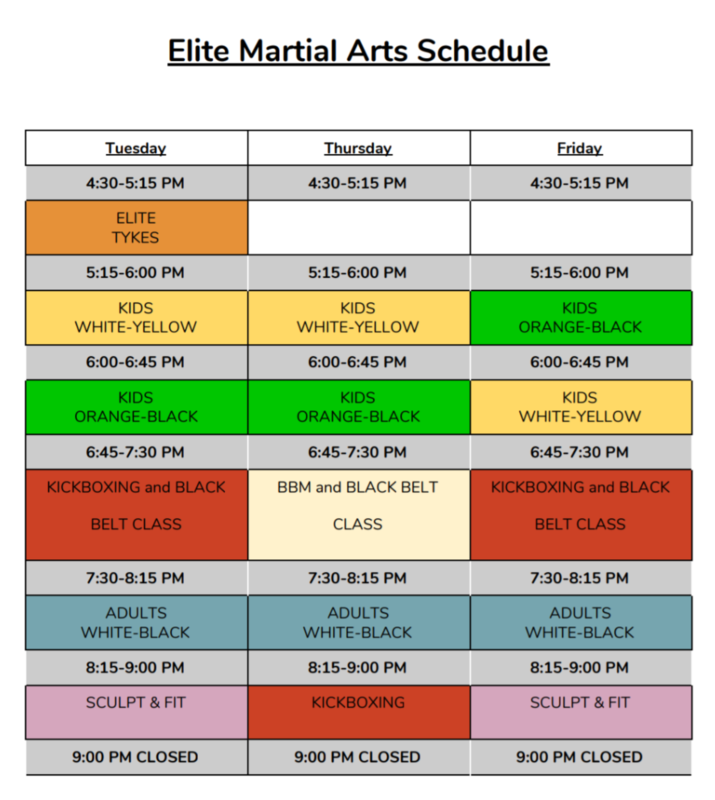 At Elite Martial Arts and Fitness, we offer Sculpt & Fit, Karate, and Kickboxing for all fitness levels. Our instructors are welcoming and our students are great. Exercising and practicing martial arts can build up confidence, giving us the fortitude and self-reliance to deal with adversity – whether it’s at work, at school, or even when you are out and about. When you feel stronger, you stand stronger. The tenacity it takes to exercise regularly or to progress in martial arts gives us the courage to rise above our daily hardships. Join us today. Our classes are welcoming and plenty of fun. Call (613) 834-0802 to book your intro lesson.